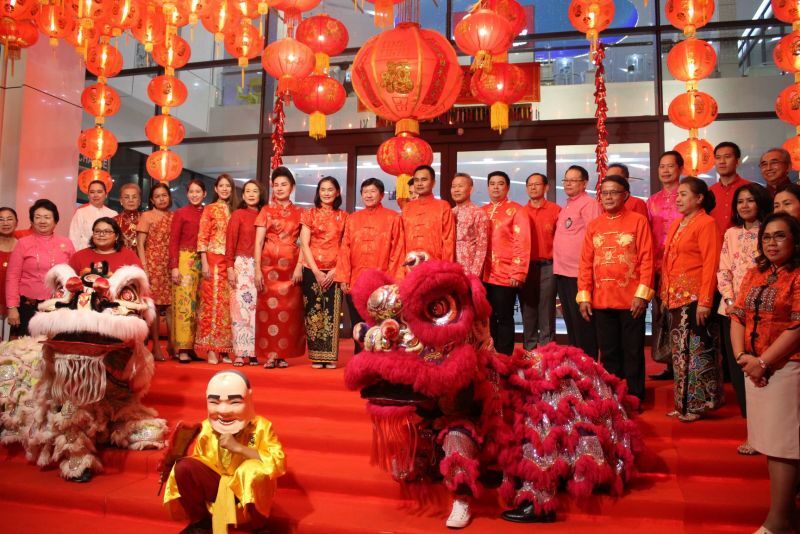 PHUKET: Unlike elsewhere in Thailand, official celebrations for Chinese New Year in Phuket will not begin until Feb 21, while the Phuket Lantern Festival, after taking a hiatus last year, makes its return this year taking place from Feb 9 through to Mar 2. 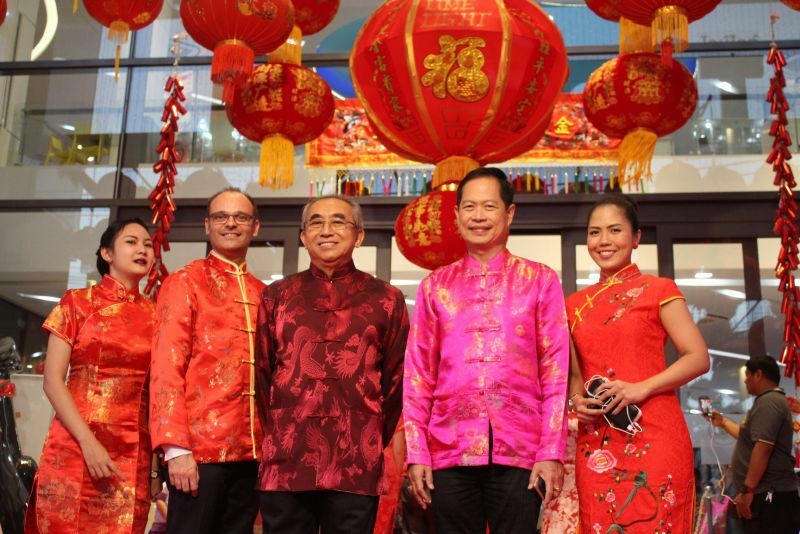 Last Friday (Feb 9) at 7:10pm at Limelight Avenue in Phuket Town, Phuket Vice Governor Prakob Wongmaneerung presided over an opening ceremony for the Phuket Lantern Festival or ‘Pang Deng Houi’, which will be held from Feb 9 to Mar 2. In attendance were Phuket Provincial Administration Organisation (PPAO, or OrBorJor) Council Chairman Theera Jiasakul, V/Gov Thawornwat Kongkaew, President of the Phuket Red Cross Sudawan Plodthong, Phuket City Vice Mayor Kawee Tonsukatanon, Chairman of the Phuket Shrines Association Prasert Fakthongphol, Managing Director of Limelight Avenue Phuket Panee Koysomboon, as well as associations, clubs and involved agencies. 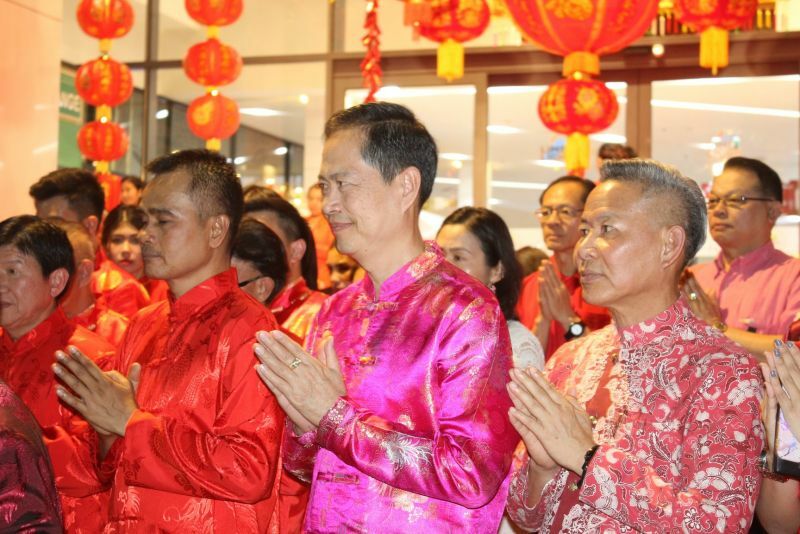 “This year, Chinese New Year is on Feb 16, and New Year’s Eve traditions before Chinese New Year begin on Feb 9,” said the Phuket PPAO in a press release. “Before the Chinese New Year, every family will prepare with a big home cleaning and buy greeting cards, and lanterns with decorative red colours for good luck, longevity, good fortune and peace. “The Lantern Festival is a part of Phuket’s Chinese New Year celebration. The brightness of the lantern is the symbol of luck and hope. 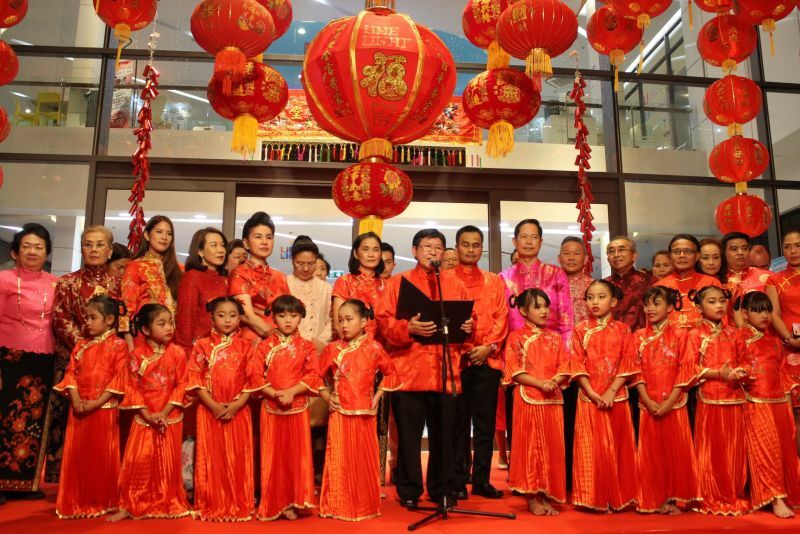 Thus, in front of every home and on the roads will be decorated with beautiful lanterns,” said the PPAO. 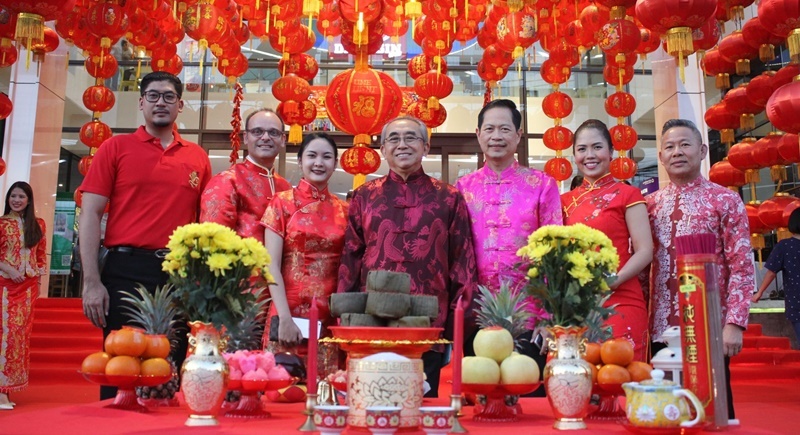 This event will consist of cultural shows by students, an exhibition of the Yuan Xiao history and Confucius classroom, and a party for moonlight gazing and eating sweet glutinous rice balls, added the PPAO statement. “However, the Lantern Festival has not been organised in a long time. 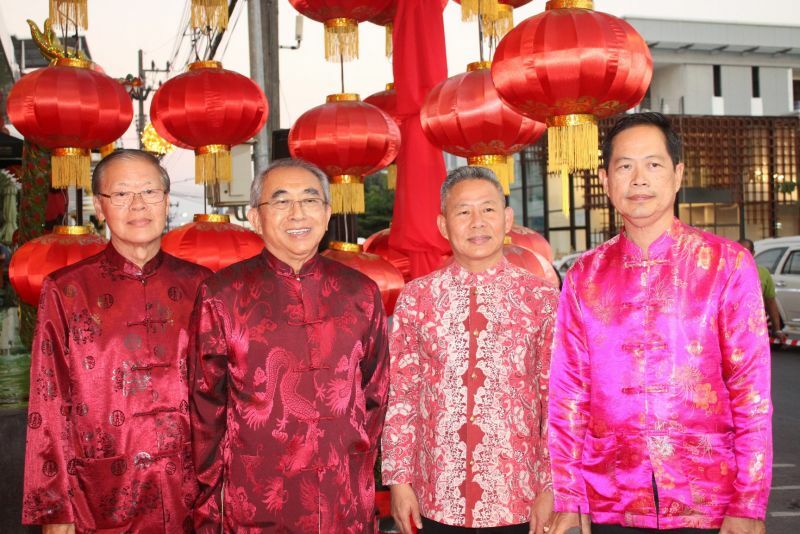 Thus, Phuket wants to continue the heritage of with decorating lanterns by cooperating with Limelight Avenue Phuket, Phuket Municipality, together with Phuket Cultural Network to organise this activity,” they said. 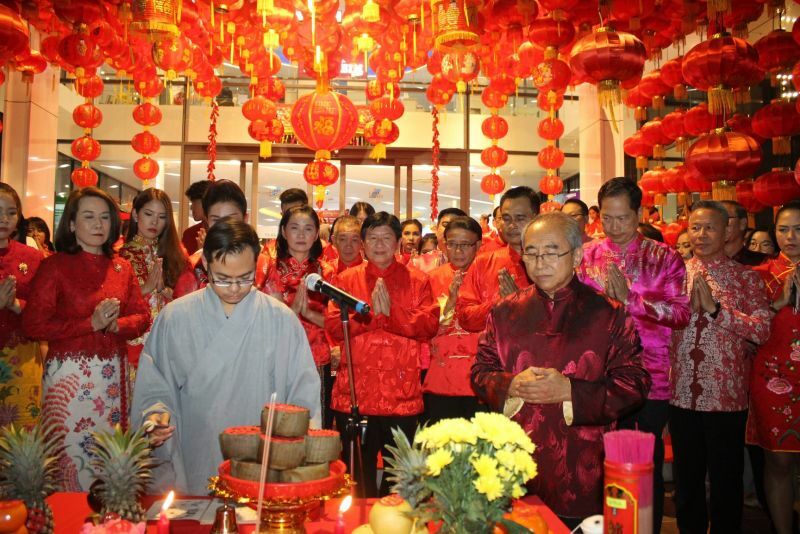 “In addition, this festival will be set annually… The purposes are to revitalise the way of life and the Chinese culture of Phuket,” they added. “Many activities are set in this festival: the city will be decorated with lanterns at three main points in the city (at Suriyadej Circle, Surin Circle, or ‘Clock Tower’, and Peranakan Phuket Museum crossroads) with the joining for the opening of Phuket’s Lantern festival ‘Pang Deng Houi’ at Limelight Avenue Phuket, which occurred on Feb 9.